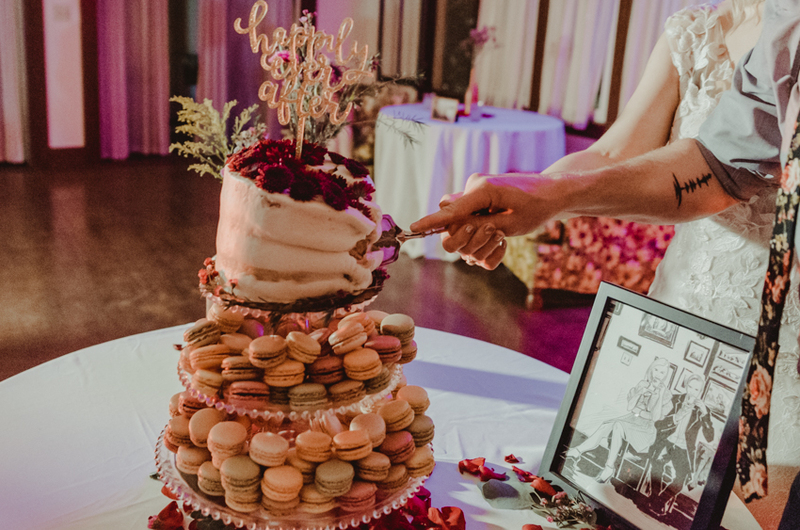 When the dress has been worn, the cake has been eaten, and the guest have all gone what is left to remind you of your big day but photographs!? They are so important and document the beginning of your new families history, and as a photographer there is no greater honor than being chosen to capture those cherished images. 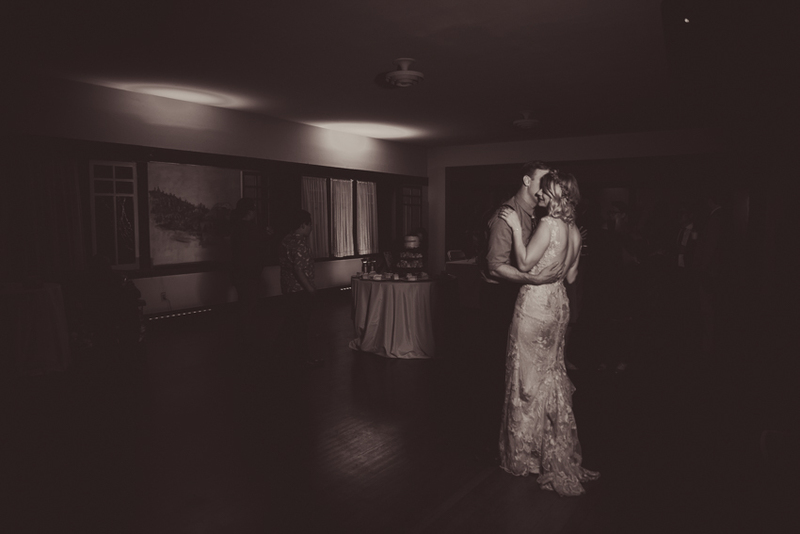 When Steve and Elisa asked me to cover their small, intimate wedding I jumped at the chance. They were such a dream couple for me: laid back, fun, and creative. 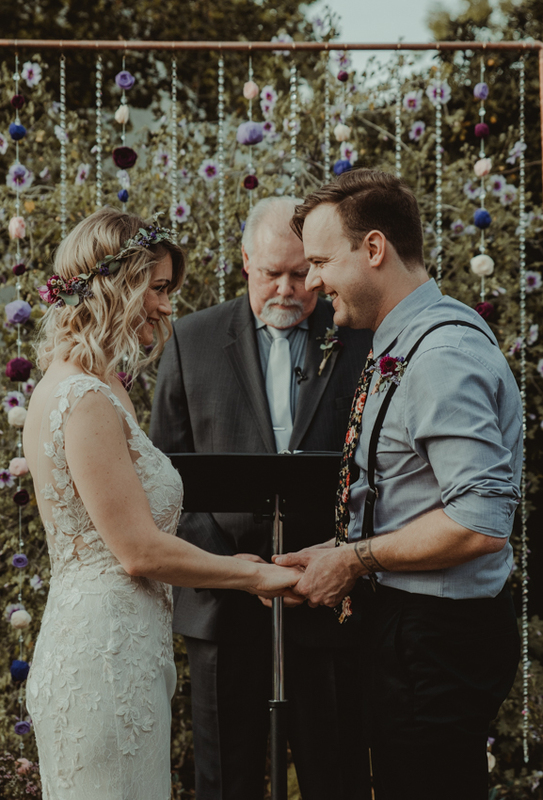 This duo, along with family members and friends DIY'ed their entire wedding and the love that was put into every detail was seen through out. 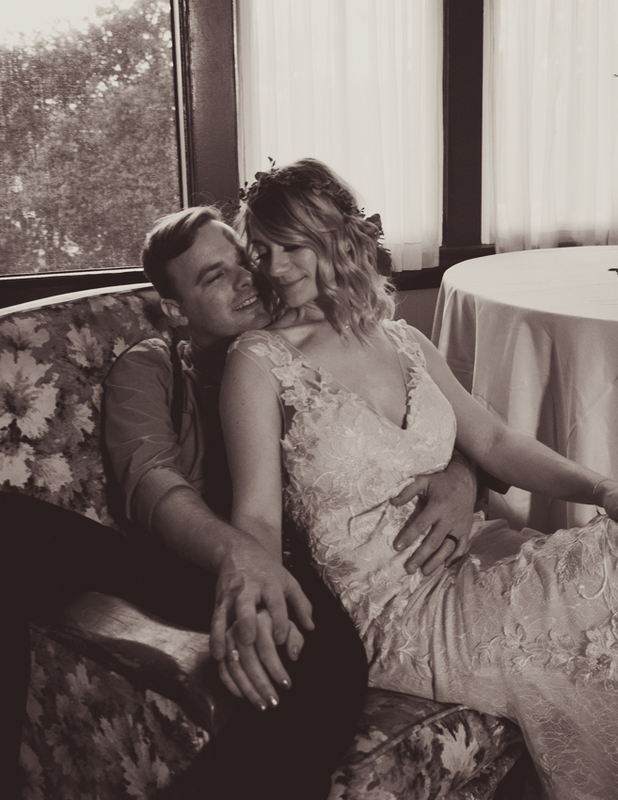 On the day of their wedding, I arrived to a lovely little house in Eagle Rock, CA where I was greeted by the bridesmaids, bride and her parents who were all getting ready. 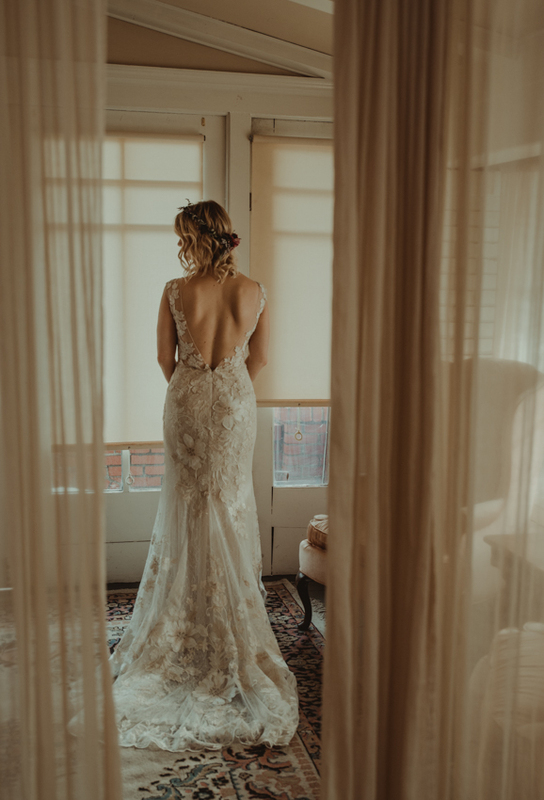 This is one of my favorite parts of the wedding day; capturing the bride getting ready for the next chapter of her life. It is such an emotionally charged time and witnessing the various emotions one person can experience in such a short amount of time is just overwhelmingly beautiful. 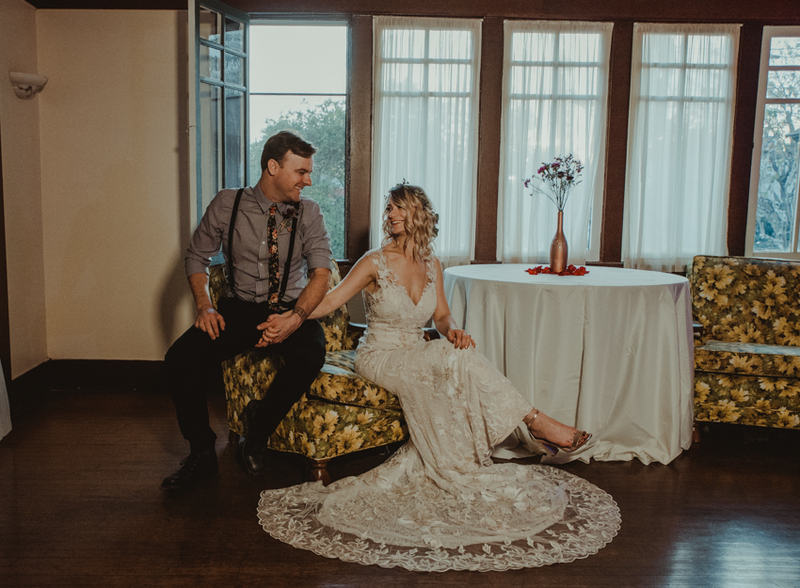 When we arrived to the venue, the Women's 20th Century Club of Eagle Rock, friends and family were gathered around wearing smiles and their best dressed as they conversed before the ceremony. The ceremony started right around 530 and was short and sweet: complete with a beautiful speech from dad and a rose petal toss at the end! 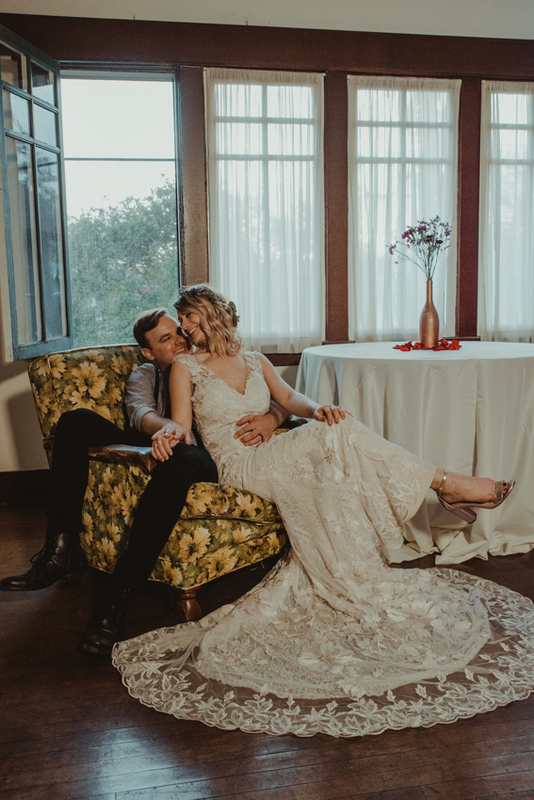 After the ceremony, we did a quick group portrait session before I whisked the Bride and Groom off for their first portraits together as husband and wife! The Bride and Groom expressed early on the importance of their portraits together and luckily they reserved plenty for us to go out and explore. We all climbed into my jeep and hit the town for some fun and unique images. 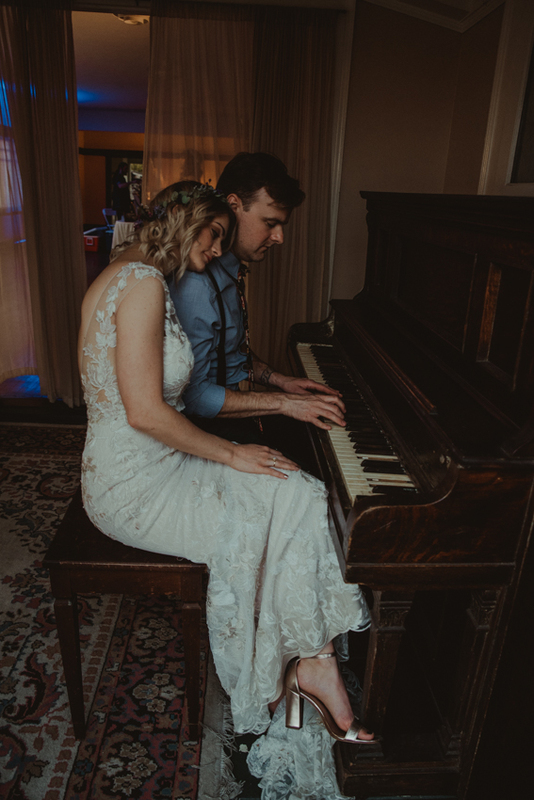 When we got back to the venue, Steve and Elisa made their grand entrance and greeted guest before sneaking away a second time for another little portrait session inside the historic building. 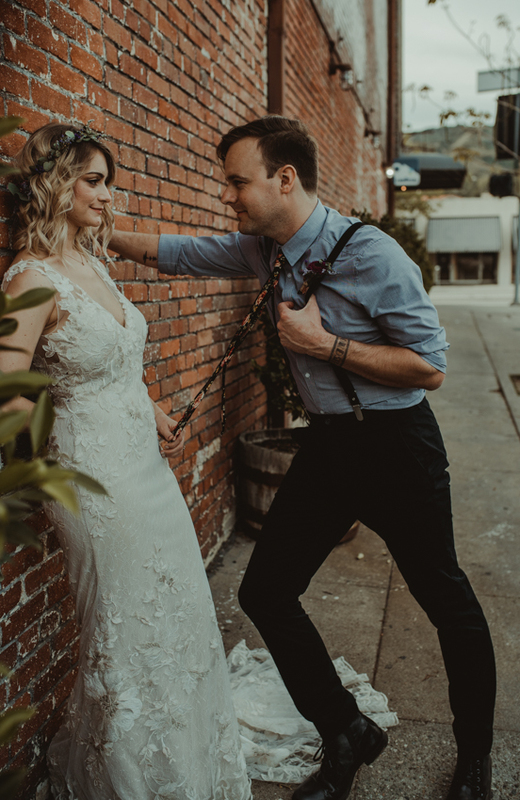 I fell in love with the 1903 building during our walk through a few weeks prior and I was hell bent on getting portraits of them posted up against the vintage decor. There were so many amazing moments through out the day but my favorite part is what happened next. 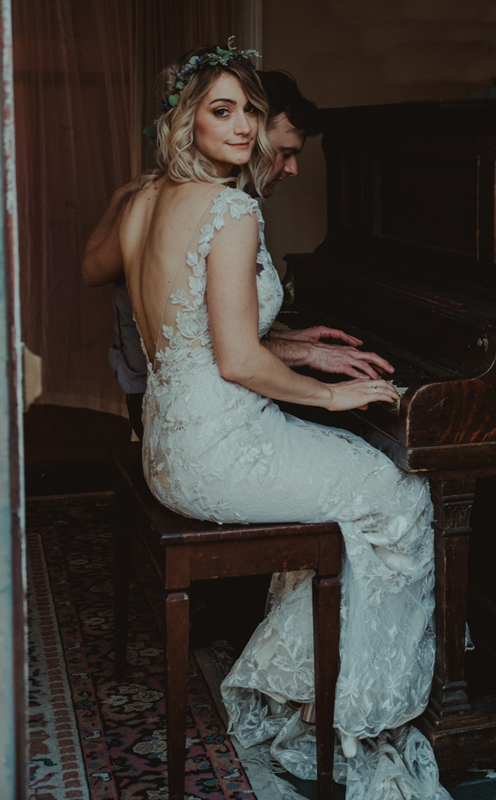 I placed the couple at a piano and while I made my way out onto the balcony to shoot, Steve cracked the lid of the piano and quietly and softly began to play a little melody. 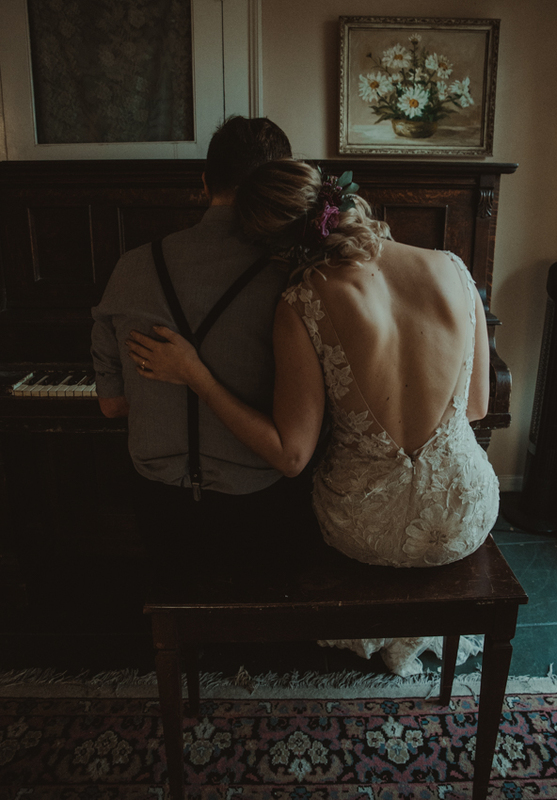 Elisa put her head on her husbands shoulder as they sat their for a moment just soaking in their new roles as husband and wife; the sounds of their party drifting in from the next room. It was such a lovely moment and I was so honored to be witness to it. 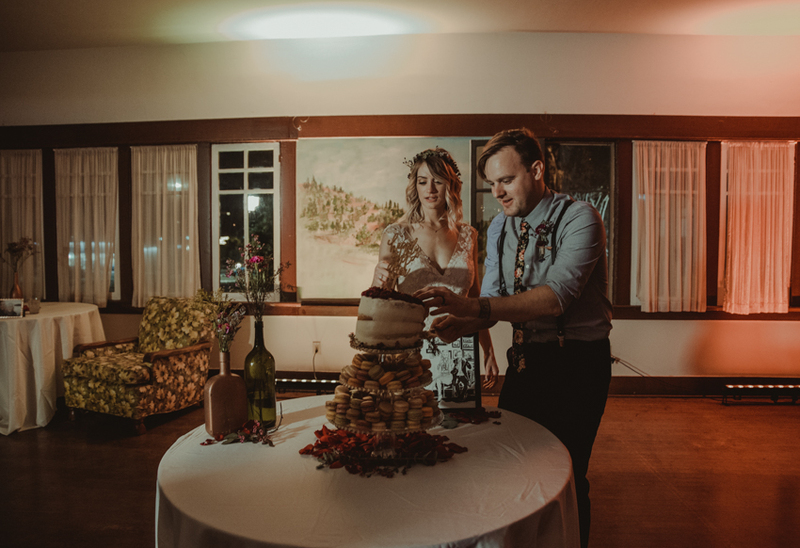 We finished out the rest of the wedding with a very laid back reception with just one speech and dance with the brides father, a quick first dance with the newlyweds, the cake cutting and the rest of the night was spent hugging, laughing, drinking and dancing! 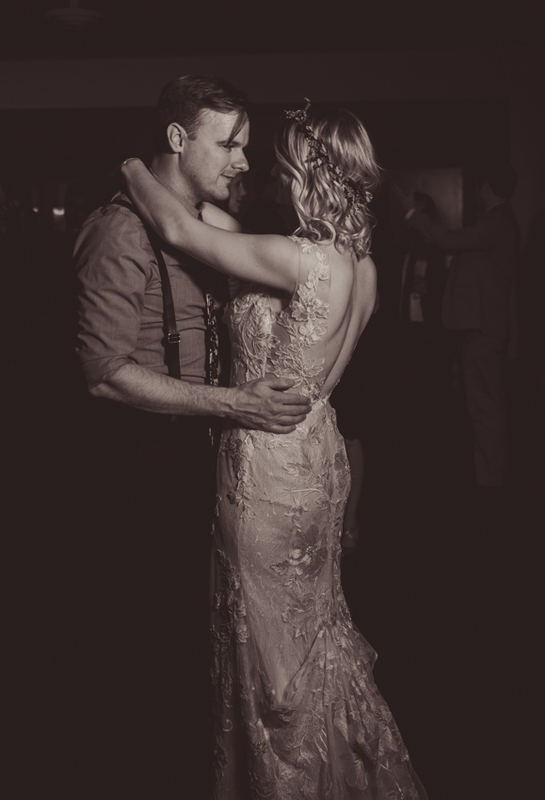 This truly was a special wedding and I am so thankful to have been there capturing every moment from this amazing day.